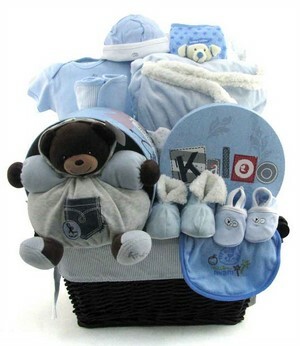 Kaloo Baby Gift Baskets Are Now Available!! 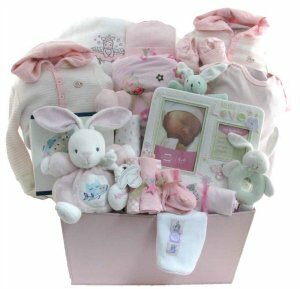 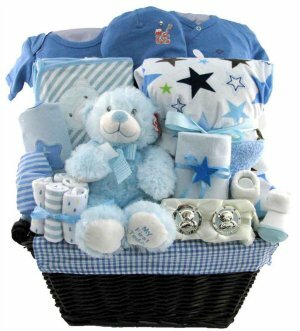 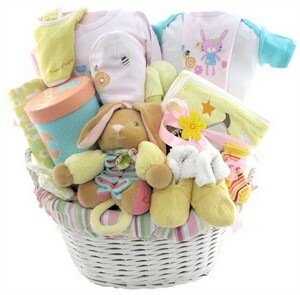 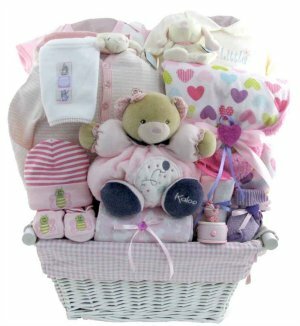 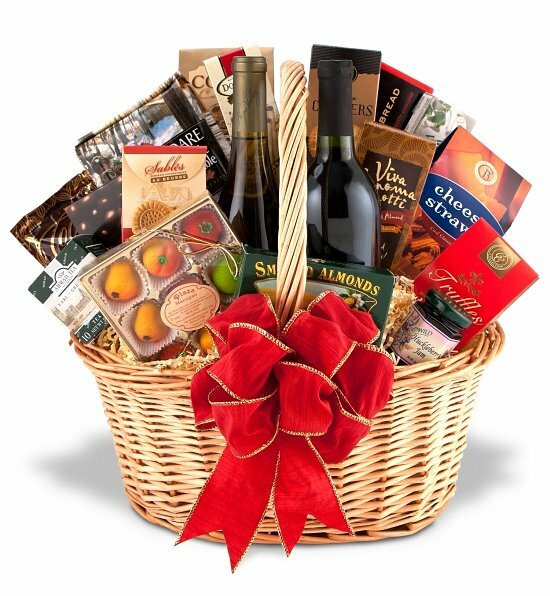 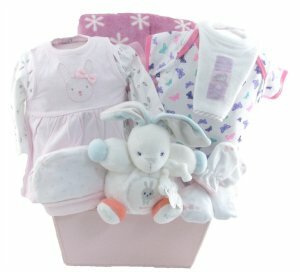 All of these Baby Gift Baskets include items from the famous Kaloo Brand. 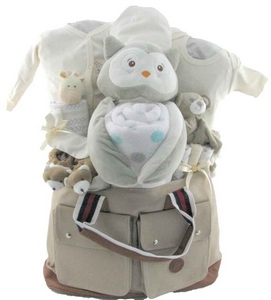 Kaloo products are designed in France by a French national Eric Panciulo. 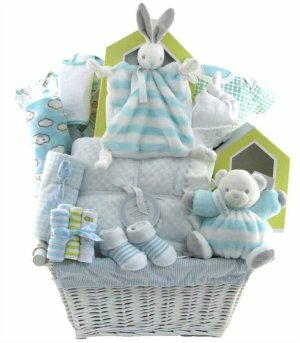 Plush and luxurious are the signature characteristics of this exclusive French line of designer baby toys and gifts. 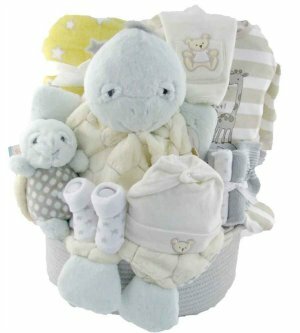 Kaloo is one of the worlds leading designers in baby toys, it is known for its exquisite design and exceptional craftsmanship that goes into every single piece. 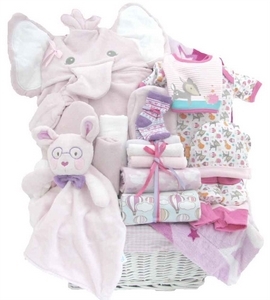 Each item made by Kaloo uses only the softest and finest materials. 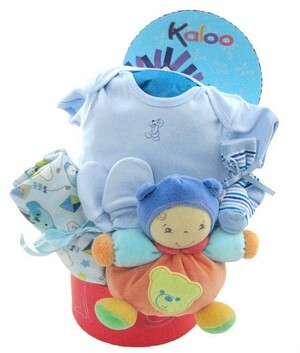 Kaloo's tender and adorable pieces are destined to become cherished family keepsakes. 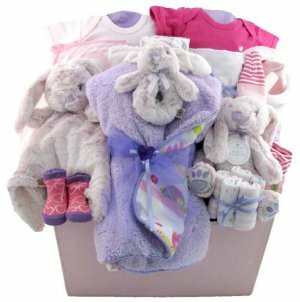 Enjoy our baby gift baskets which include these deluxe Kaloo plush stuffed animals and toys!